Miranda Green » TV Hit: Jeb Bush announces, why do candidates wait? TV Hit: Jeb Bush announces, why do candidates wait? 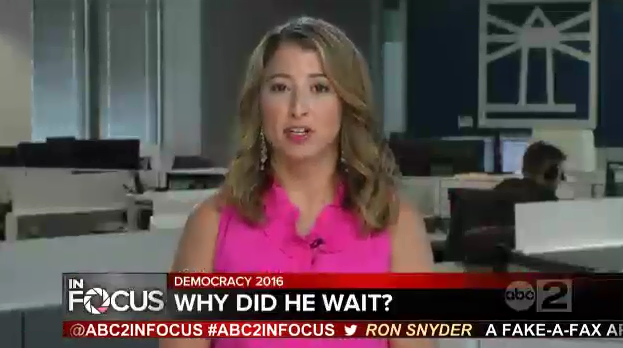 I appeared on ABC2 to talk Jeb Bush’s official campaign launch and why timing is everything for candidates when they choose when to announce their presidential run.